Today my profile page didn't recognize me. I didn't succeed to log in using Firefox 15.0.1 and a portable computer. Then the 2nd message disappeared and my profile page didn't recognize me. This post was typed in the same portable computer but in Google Chrome. As of today this problem is solved. I don't know what has happed. Not the answer you're looking for? 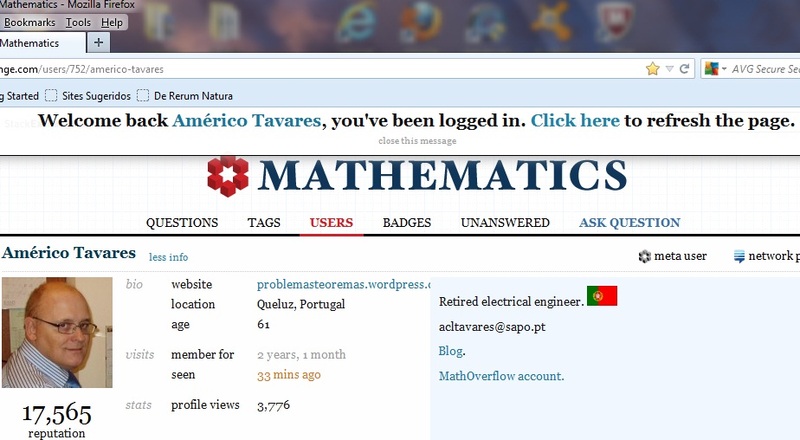 Browse other questions tagged support bug firefox .